Thank you very much! 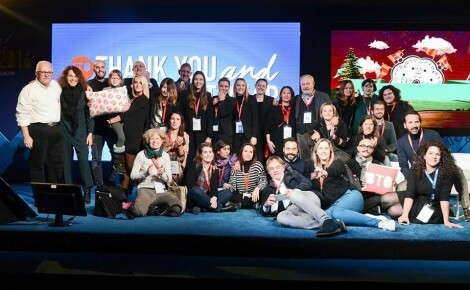 SAVE THE DATE: November 29th and 30th in Florence. 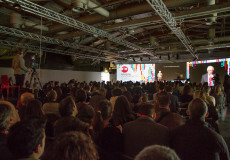 The 10th edition of BTO – Buy Tourism Online. Two very intense days, 2 Main Hall and other features. 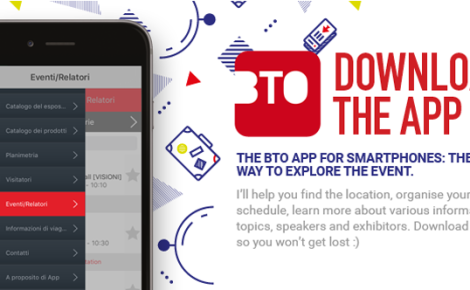 Discover the BTO 2016 schedule (all keynotes online in next days). 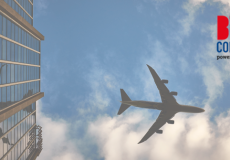 BTO - Buy Tourism Online is the number one event for tourism and online technologies today. 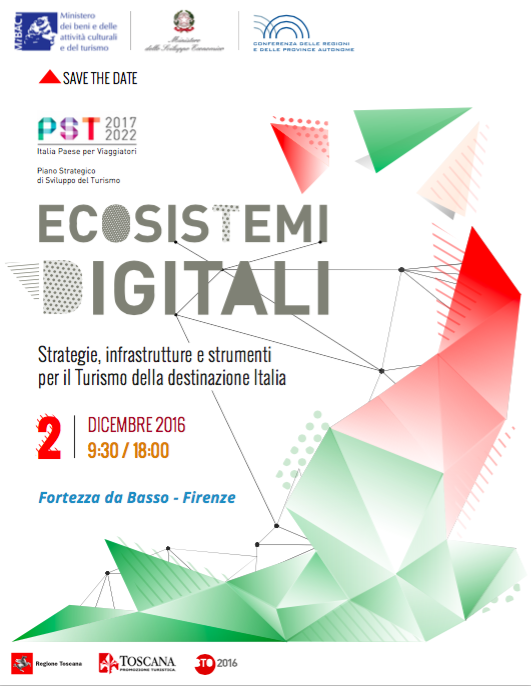 November 30th & December 1st, at Florence. Thank you very much! 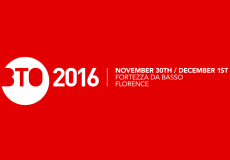 SAVE THE DATE – BTO 2017: November 29th and 30th in Florence. 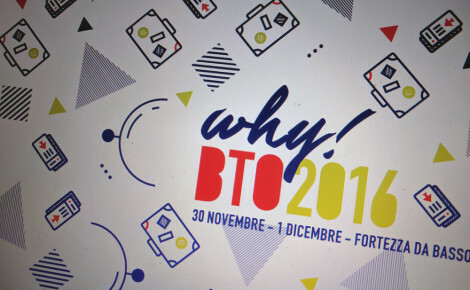 The 10th edition of BTO – Buy Tourism Online.